The Editorial this week highlights:- a. 30 Most Magical Islands on the Planet by Ashley Moor’s report in BEST LIFE with Le Domaine De L’Orangeraie Resort & Spa listed for Seychelles. b. Five Seychelles Resorts listed in 2018 Conde Nast Traveler China Gold List awards. c. A sad loss for Seychelles as Captain Pierre Grandcourt dies following a sad incident at sea . d. Tourism remains the needed catalyse for economic transformation & consolidation. e. Africa is the second largest Destination for French Tourists but Seychelles? . g. Tuna season is here. 1. CaranaBeach of Seychelles Unveils New Website. 2. TripAdvisor ranks Ireland among world’s Top 5 countries for travel experiences (Africa & the Indian Ocean Islands completely bypassed). 3. Five Seychelles resorts featured in the 2018 Condé Nast Traveler China Gold List . 4. Hibiscus House Seychelles for “A Laid Back & Fantastic Holiday”. 5. Miss Réunion 2018 Morgane Soucramanien. 6. Mauritius – A growth of 5% is expected according to the Minister of Tourism. 7. Seychelles at Atlantic City Fashion Week . 8. Ethiopia gets new tourism board. 10. Fiji and its tourism industry (A statement worth looking at by small tourism dependent states). 11. Zanzibar island set for first major tourism exhibition. 12. Africa Hotel Investment Forum. 13. African Tourism Monitor 5th Edition is out. 14.International Newswires continue to republish our Report. Seychelles was this last week recognised as sitting firmly amongst the 30 Most Magical Islands on the Planet. Ashley Moor staed in an report BEST LIFE that “Gorgeous paradises you won’t believe are real”. Ashley Moor went on to state in her paragraph on Seychelles:- “For a truly relaxing stay, be sure to rest easy at Le Domaine De L’Orangeraie Resort & Spa for spectacular views (the breathtaking pool of the resort was the picture used to showcase Seychelles) of the beach and a chic spa to escape to after the sun-soaked adventures”. This listing is indeed good news for Seychelles and will go a long way in increasing visibility of the islands and its tourism industry. 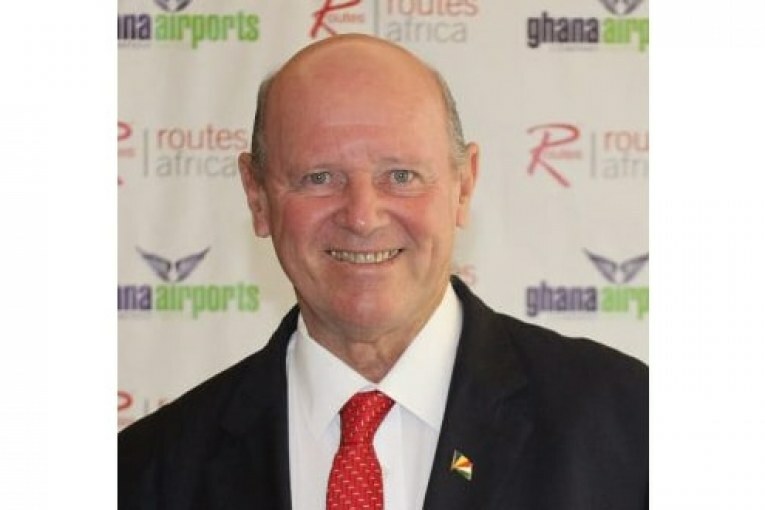 Congratulations to Eric Boulanger, the General Manager of the resort for having had his property make that list and to fly the Seychelles flag so high. The good news for Seychelles tourism is that this report by Ashley Moor comes out just as the Seychelles’ hospitality industry is again being thrown into the spotlight with five Seychelles resorts being bestowed with a prestigious travel award in China. As we say congratulations to these five resorts we must note with interest that it is always those properties who are visible that remain relevant. Today it is congratulations to Four Seasons Resort Seychelles, Fregate Island Private, Maia Luxury Resort & SPA, North Island and Six Senses Zil Pasyon, for being featured among the recipients of the 2018 Conde Nast Traveler China Gold List awards. 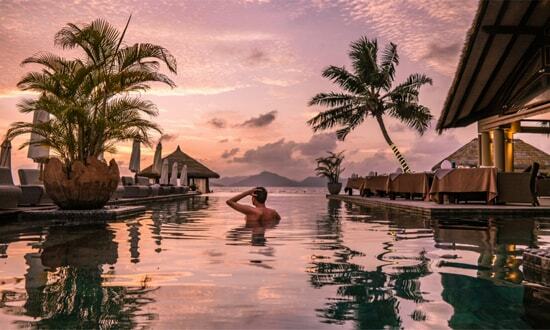 “For a truly relaxing stay, be sure to rest easy at Le Domaine de L’Orangeraie Resort & Spa for spectacular views (the breathtaking pool of the resort was the picture used to showcase Seychelles) of the beach and a chic spa to escape to after the sun-soaked adventures”. Captain Pierre Grandcourt passed away following a sad incident at sea, as he was assisting in the salvage of a ship that had run into the reefs in waters of the inner islands of the Seychelles. 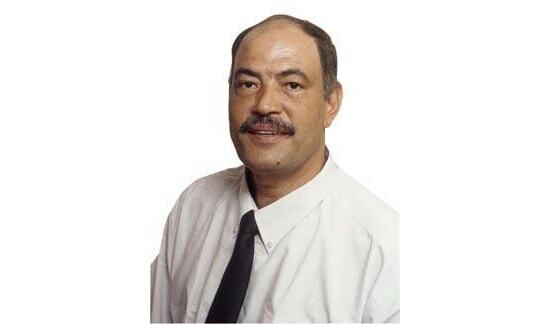 Captain Pierre Grandcourt was 64 and a very well respected Seychellois Sea Captain. Originally from a seafaring family of Praslin, he was residing at Mare Anglaise on Mahe where he continued to pursue his career on ships or connected to ships. Pierre and his wife Sylvia endured the pain of losing their son a couple of years ago as he was in South Africa following his studies to become a pilot. 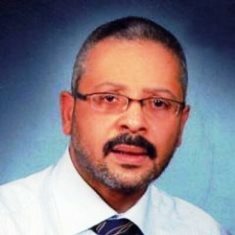 Captain Grandcourt was a school friend from the Seychelles College days, and he is a Seychellois who felt the weight of politics because his views differed from those who wielded power. He played an active part in the political life of the country after the return of multi-party politics and was a candidate for the National Assembly elections for the Opposition Party. His sudden death has left Seychelles in shock. On behalf of the Saint Ange Tourism Report we give our sincere sympathy to his wife Sylvia, to Vanesa and Greg, to his brothers and sisters as well as to the Grandcourt and AhTime families as a whole. Fishing enthusiasts are delighted and this niche tourism market have taken note that Mickey Mason from Denis Private island has posted that “Tuna season is here”. Mr Mason said that the fist fish being caught were not too close to the shore and that they were being caught close to the drop off. “The brute force of these beauties is so impressive” as anglers fight with their reels to pull the fish in. 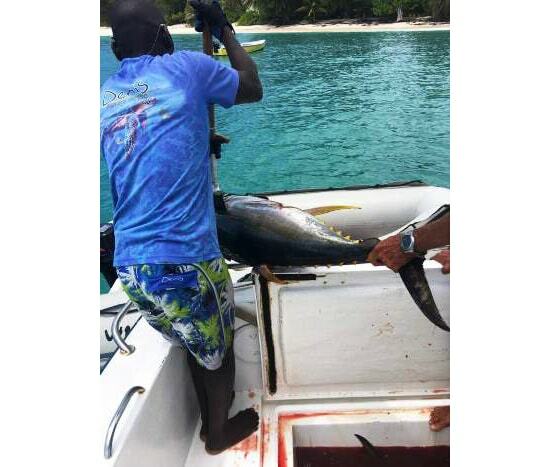 A plus for Seychelles to follow and Denis Private Island is already catching Yellow Fin Tuna on Big Game Fishing Trips from the island.